It's back and with a vengeance. What an intense couple of episodes to start out season 3 of Fear the Walking Dead. In the first episode we find the outcome of the firefight we were left with last season with all of our folks now being held in some sort of military base, completely helpless. Come to find, this isn't the military, nor a base, but the sick experiment of our new found friend Troy. He likes to make dead things. Once everyone is friends again, we take a little trip to Troy's ranch to meet his dad. This looks to be a not so safe place for our group. Oh and Travis fell out of a helicopter. This was really entertaining and we hope they keep up the pace in the episodes to come. 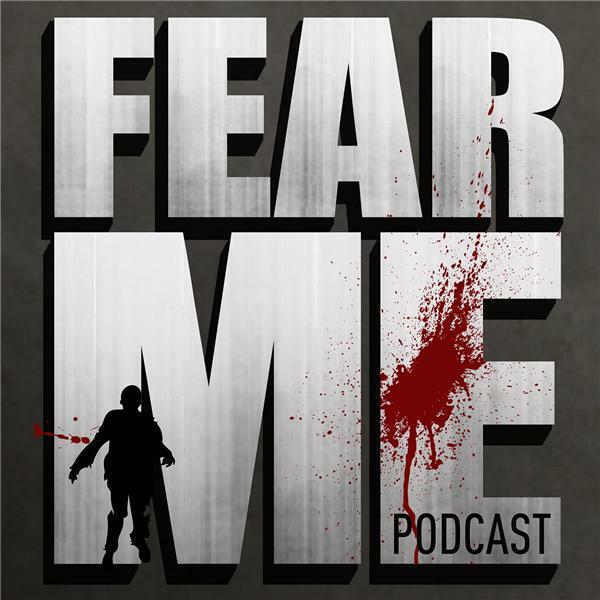 Write us a note at fearmepodcast@gmail.com or drop us a line on twitter @fearmepodcast. Keep the comments coming. We love sharing everyone's thoughts on each podcast. Also find us on itunes and rate if you could please. Those ratings get our name out and only increase the amount of input we can share.